I love my BushMule, but the RC setup is not well documented, unfortunately. Luckily I've found a good Youtube tutorial which shows the differential thrust setup for a Spektrum RC - which I own, too. How have you set-up your RC? Differential/Reverse, etc.? 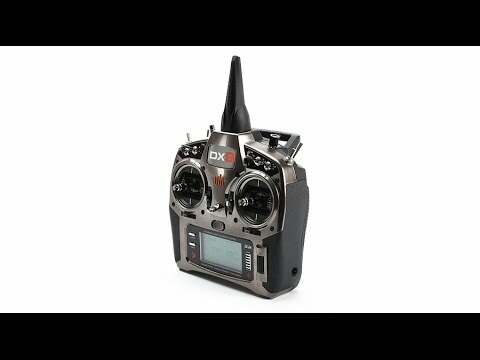 Any info on setting up a Turnigy 9x with 8 ch rx, like this on a Bush Mule?